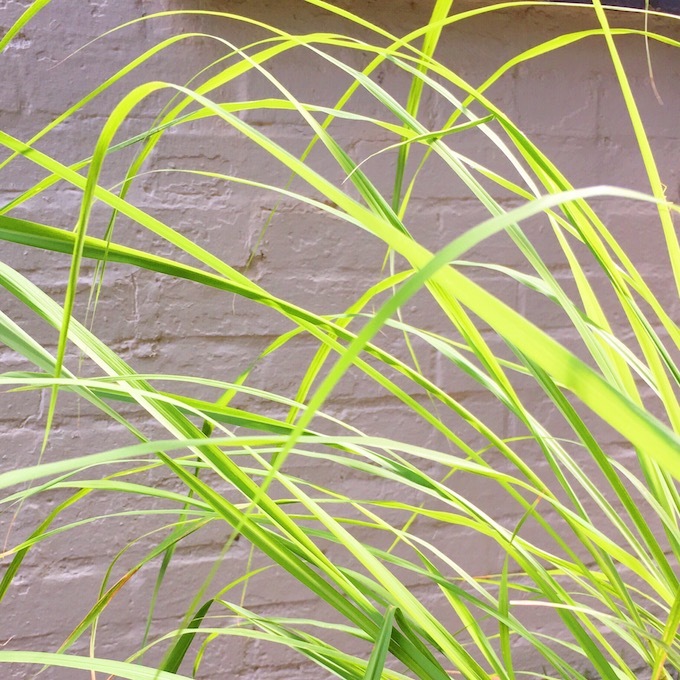 After reading that lemongrass is a good mosquito deterrent, I decided to plant some as “thriller” in my pots. I divided one plant into two pots. They’ve gotten really big. I’m not sure that it’s really helped with the mosquitos but it’s sure pretty. I will definitely plant it again.